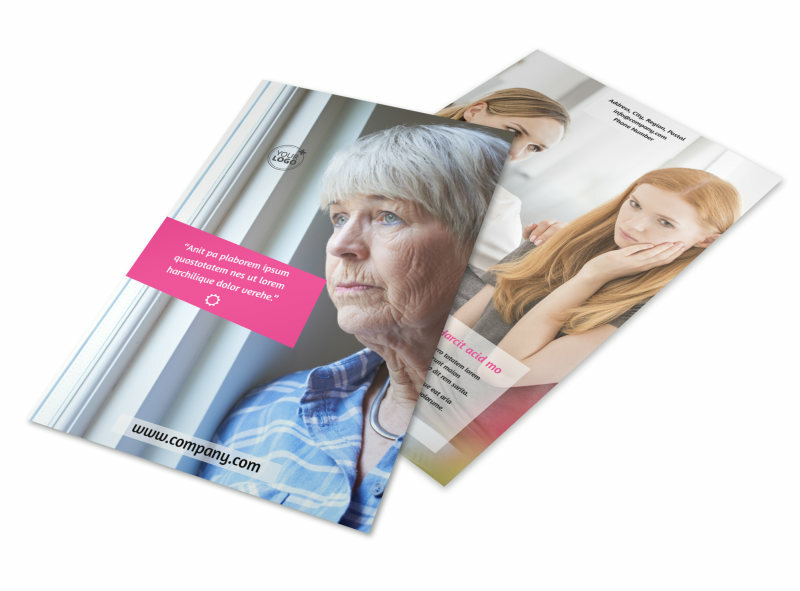 Customize our Mental Health Flyer Template and more! 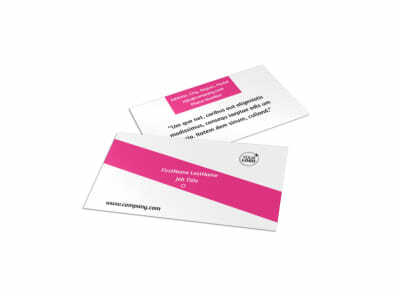 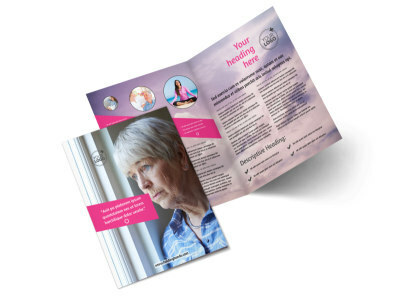 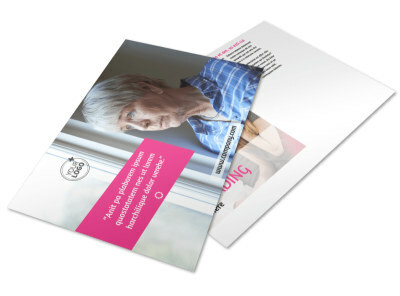 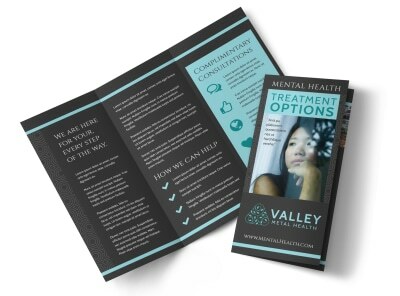 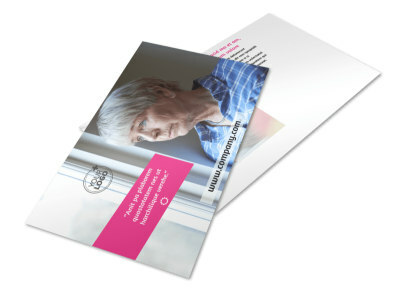 Leave no doubt about the services you offer with a mental health flyer campaign launched in your niche market. 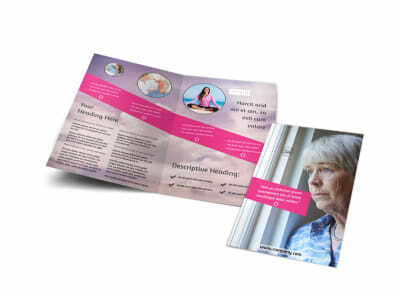 Customize the flyer template you like most using text, photos, graphics, and other elements to give the rundown on the services you offer, your credentials, staff, and more. 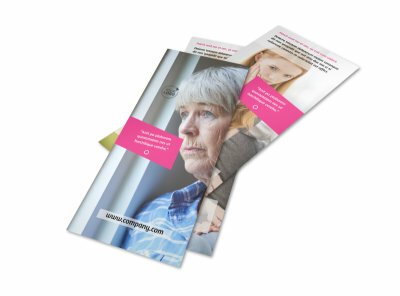 Begin the design process now and get a print-ready design in hand in minutes.